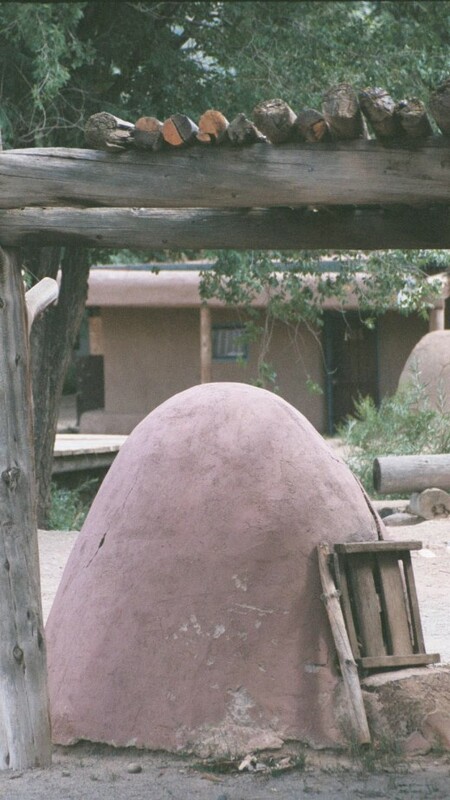 In the Southwestern United States live the people of the Pueblos. Pueblo life has not changed much since the early history of around 1100 AD. Their traditional way of life depends on agriculture and trade. The Hopi are one of many matrilineal societies among Native Americans. 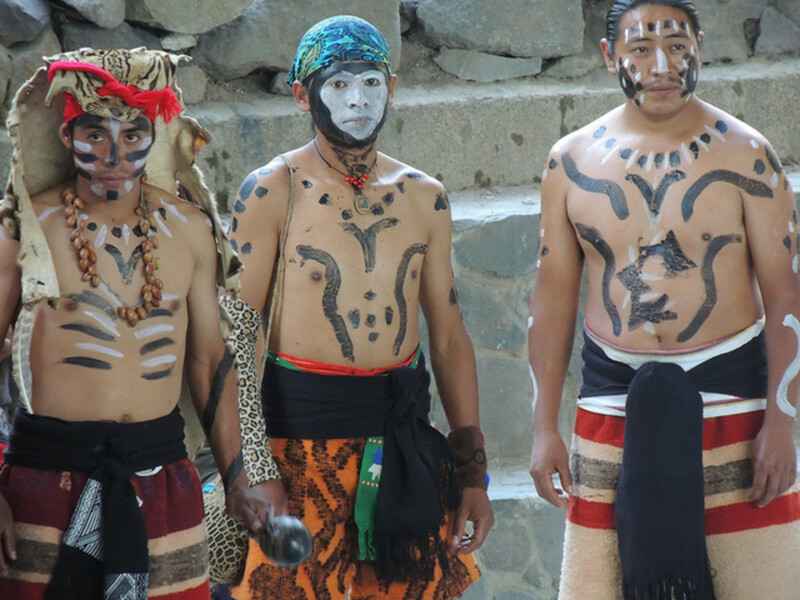 Although it is only the men who are allowed to participate in the sacred ceremonies and dances, the children belong to the clan of the mother. 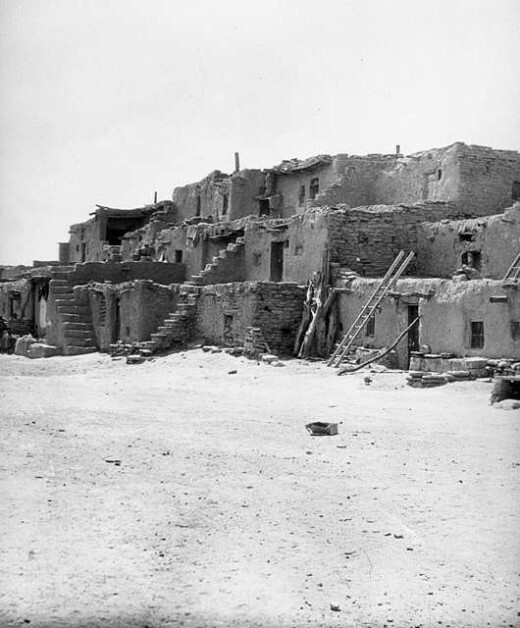 The Hopi people of some of these pueblos maintain a more traditional way of life like their ancestors. They were called the "Traditionalists" during the times that led up to the Oraibi split in 1906, when some people preferred to follow the more modern way of life set by the missionaries and the government. 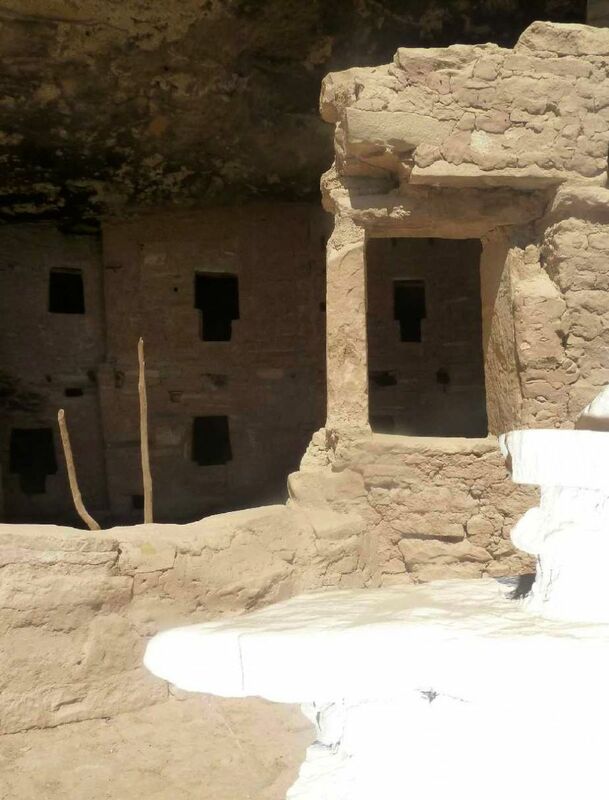 These traditionalists desired to preserve ancestral Hopi ways and started their own village. 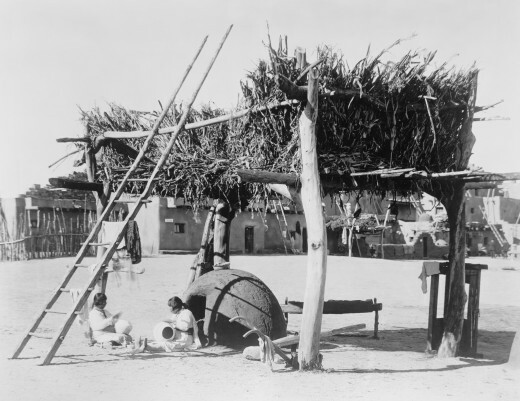 They wanted to live their pueblo life in the ways of the Ancestors. Life in the old way was simple yet very ritualistic. Except during times of the Feast Days and the many ceremonies of the Katsina, a typical day would be much like the story below. In the early morning light the women are busy at the ovens (hornos, pronounced "or-no") outside. 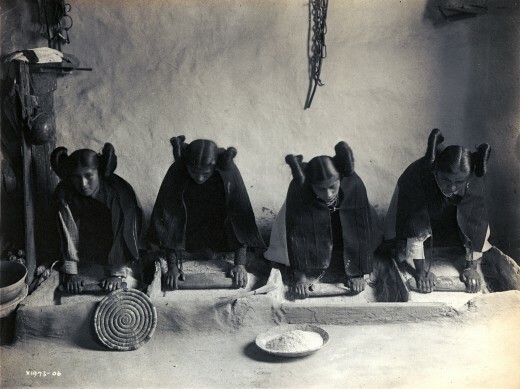 They have been up for hours -- it is bread making day in the Pueblo. Their soft voices and laughter are barely heard by those still sleeping in the village as they work and the dough is quickly shaped into loaves. The fires in the ovens, started hours ago, have burned down to the right temperature and the loaves are put carefully into each oven. Before long the aroma of baking bread follows the sweet smell of cedar wood smoke, drifting throughout the village. Sleepy-eyed children begin to straggle out and are given bowls of porridge and a hunk of fresh bread. Before long the children are running around the Pueblo, playing their favorite games as Grandfather Sun begins to shed his morning light upon the village. The adobe houses turn to a rosy glow from the sun. The men and Elders awaken and are given their breakfasts by the younger daughters who are not involved in the bread making chores. One little girl is carrying her baby brother and leading her younger sister by the hand. They are going to find their mother at the hornos where she is helping with the baking. An elderly woman, with a blanket on her shoulders sits against the adobe wall of her home, waiting for Grandfather Sun to come and caress her tired bones with healing warmth. She pauses in her basket weaving to watch the little girl. She remembered that once she carried her baby brother. Her brother had grown to become a respected and courageous warrior. He was killed in battle when he was just a young man. An unexpected tear came to the old woman's eye, travelled down her cheek and fell on her blanket, shining like a diamond as the sun found it. The children are looking forward to the parched corn that will roast overnight in the leftover heat of the ovens. The corn cobs have been husked and dried, the kernels taken off and they are now drying in the open air. Tonight, after all the bread baking is done, the corn will be placed in the ovens and allowed to roast all night long. Tomorrow there will be parched corn to snack on! The women themselves grind all the grain for their breads and other foods. The grain is put into a mealing trough, which is long enough to be divided into several individual sections, wide enough for one woman's rolling device to roll back and forth, until the grain is of flour consistency. This is just one of the many chores Pueblo women do on a daily basis and these tasks are the same as they have been for centuries among their people. Clothes must be washed and hung out on lines strung across the outside of the Pueblo houses to dry in the heat from Grandfather Sun. Water must be carried up to the homes from the river far below in the canyon. The mending of old clothes and the creation of new clothes are to be looked after. The babies, well fed and now sleeping in their hammocks inside the homes are checked often to make sure all is well. Firewood must be gathered and stacked for the use of cooking the meals inside in fire pits. After the Elders are properly seen to, the women go to the fields to weed and gather any vegetables that are ready. The scritch, scritch of their tools in the dry dirt becomes a soft melody to them and they sing along as they work. The children are running through the village, laughing and playing with dolls, or walking on stilts. Soon the younger ones will be taken in for a nap. The Elders doze in the warm sun in their favorite spots. A few of them are entertaining the children with stories of the Ancestors or tales of Brother Coyote. Some women sit in a circle and chat or sing as they weave baskets. The hunters will be returning home late in the day, hopefully with meat for the village. 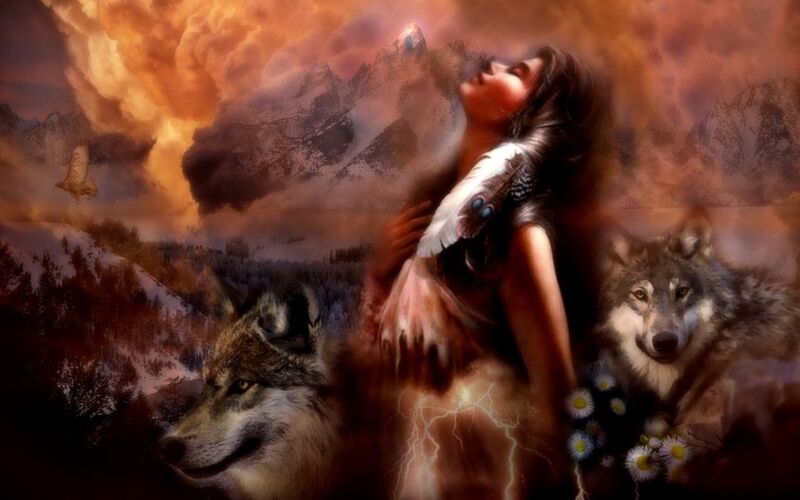 The women skin the buffalo or deer, cut up the meat, feed the fire pits to begin cooking stews for their evening meal, cut some of the meat in strips to dry for storage, and then begin scraping the hides to prepare them for tanning to make clothing, moccasins, bags and robes. This is what a typical day may have been like for the women of the Pueblos. Many other chores were included in the daily routine, like making Pemmican to store for the winter months or for journeys. From before Grandfather Sun was up till long after he completes his journey across the sky, the women work constantly. After the evening meal it is now their time to relax as they gather with their individual families. Grandmothers and grandfathers begin the storytelling, sometimes dramatically giving life to the characters with funny or scary expressions and changes of voice. Then the softness of their voices in prayer or song sooth the sleepy children and babes as they drift off in slumber. Includes bread recipes for outdoor ovens. 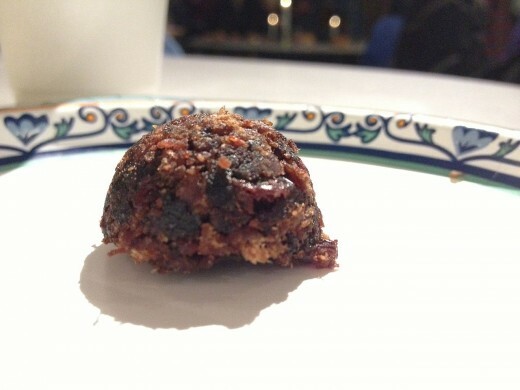 Pemmican was a valuable food staple for the Puebloans. The women made it themselves when hunting had been good and meat was plentiful. Sometimes the pemmican was obtained by trade with other tribes. It is lightweight and easy to carry in packs when on long journeys, easy to cook by throwing a handful in hot water in a pot over the fire, and very nutritious. When put in water, the mixture swells to three or four times it's size. Adding fresh or dried herbs and other flavors makes a good meal for hungry travelers. 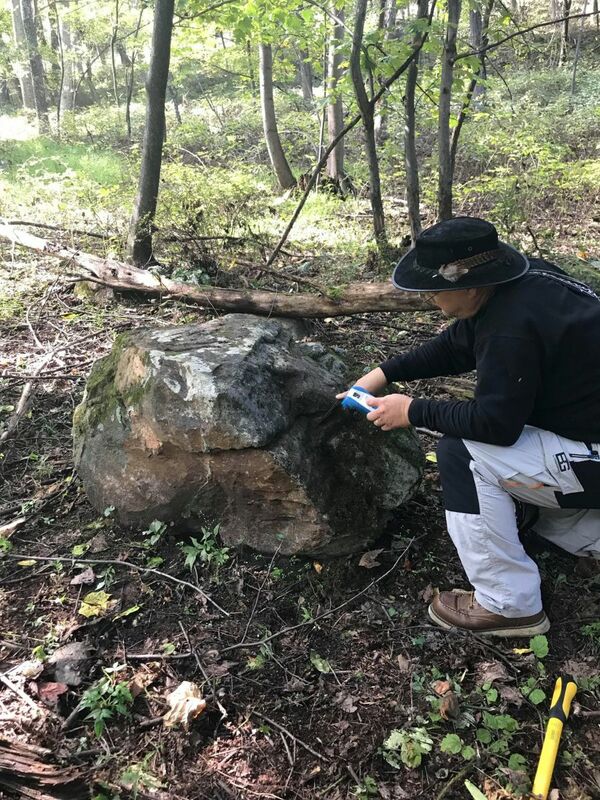 To make pemmican in the traditional way, before modern conveniences, one needs a stone maul to pound the dried buffalo meat strips into powder. It is then packed into a buffalo hide bag, and then hot liquid marrow fat, when poured in the bag seeps throughout to cover the meat in a film. The bag is then sewn shut and sealed with tallow. Preparing the mixture in this traditional way provides a nutritious snack or meal that lasts for years. Other dried food items, like berries or other flavors can be added, but it does not last as long as when it is only meat. Thank you so much, Ken, for your wonderful comments. You just added some great embellishment to my article. You also made me want to run to the kitchen, fix my oatmeal and some warm bread with strawberry jam. Awesome! I am glad you enjoyed the hub. I have great respect and admiration for the Hopi people and their way of life. What a wonderful documentary on the Hopi peoples. They had a simple life and knew how to provide for themselves and their families. No need for modern appliances they had their own ways of making items that would shelter and feed them. I loved the outdoor ovens and the bread making, little children waking up and coming out for their porridge and freshly baked bread, how delicious that would have been. I love oatmeal in the morning with some fresh baked bread. The recipe is very close to how we make our bread at home here. So tasty it is and lovely when toasted in the morning with fresh strawberry jam over top. What a nice way to live off the land and with your hands, not being stressed out with city life, bills, pollution, synthetic foods made by huge corporations like Monsanto who are killing us all slowly with injected chemicals in seeds. 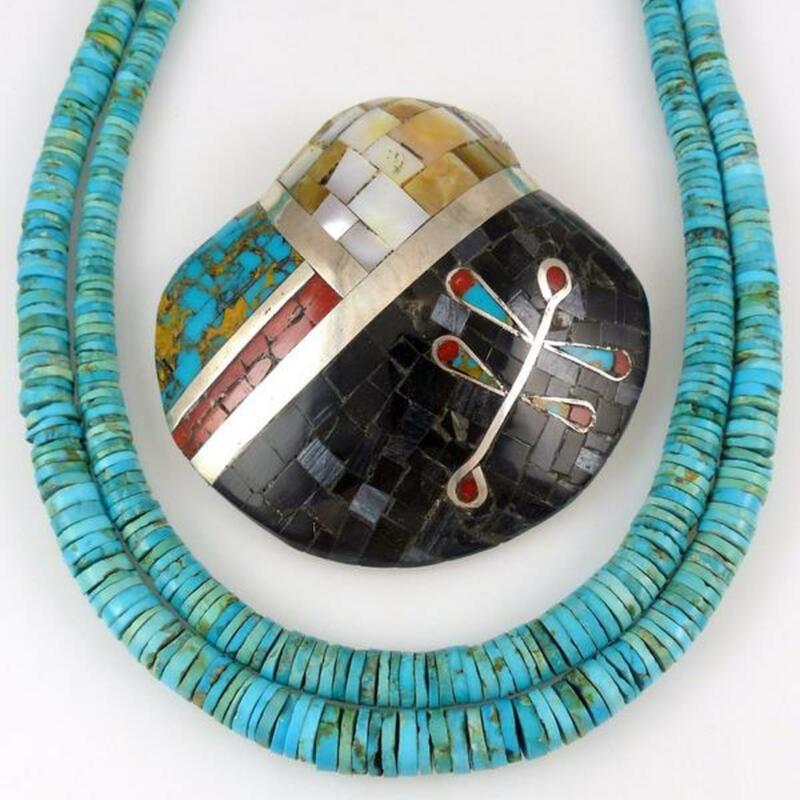 I love this piece Phyllis, you presented the Hopi life style very well, very descriptive and interesting.